Energy use and climate change, deforestation, pollution, wasting resources – these are just a few of the many ways that human beings are damaging the environment. In recent years people have become more aware of this, and many businesses are making big efforts to reduce the impact that their enterprises have on the environment. 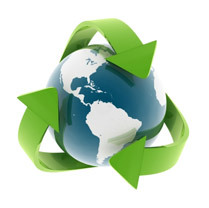 Use recycled materials for your enterprise! – You can recycle paper, card, plastic, metals or wood. Last year, many of our school enterprises used recycled materials to create new products! Use and produce organic products – Avoid using non-organic fertilizers on your garden – some fertilizer can have very bad effects on the environment. Reduce the energy that you use to power your business – Don’t use any more energy than you have to – you can also try to use renewable energy, like solar power. This will help the environment and save you money! Stay sustainable! – Try to make sure the resources that you’re using are sustainable, or can be replaces. For example, if you have to cut down trees for your enterprise, make sure you plant more. Makes its business environmentally friendly – make sure that the running of the business does not have any harmful effects on the local environment. lowala Secondary School from Njombe Region in Tanzania launched a beekeeping enterprise producing organic honey. As they did not have the funds available to purchase new beehives, they used recycled timber from the schools construction project! 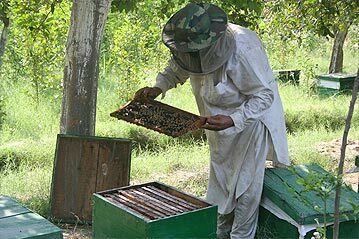 Beekeeping helps the environment by organically enhancing crop production in neighbouring farms. Beekeeping it increases insect pollination and is a really great way support the ecosystem in your local environment. What’s more, this also discouraged farmers from destroying neighbouring forests and damaging the habitat of the many animals that live there. So, always think about the environment when you’re planning your business! Environmental awareness is important for your local community and the whole planet – it will also save you money, and you could even win our $2500 ‘Planet’ Prize! This entry was posted in Uncategorized on April 30, 2013 by School Enterprise Challenge. Weekly Theme 3: Social Entrepreneurship & the ‘People’ Prize! A social entrepreneur is somebody who applies practical and sustainable solutions to economic and social problems, with an emphasis on helping people who are poor or disadvantaged. They use their enterprises to find unique and innovative approaches creating social change. 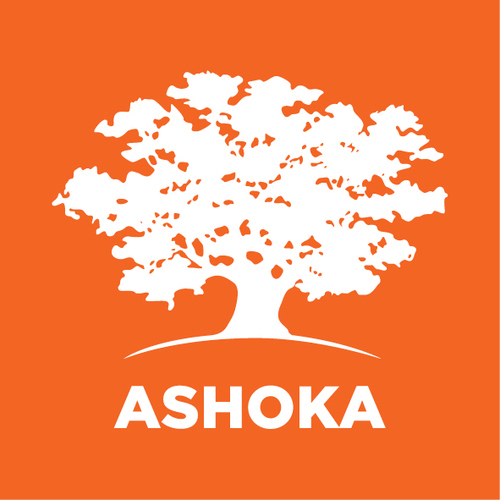 Social entrepreneurship is a big part of the School Enterprise Challenge, especially now since our new partner is Ashoka, the worlds leading investor in social entrepreneurs! We don’t just want our schools to make a profit; we’d also like them to use their enterprise to help their communities! Social Entrepreneurship and the School Enterprise Challenge! Solving a social problem: Does your business solve a social problem in your community. Is there a product people need? Or a service people require? Having a positive impact on the local community: Do you employ local people or buy supplies from other local traders? Id your product affordable? Using your profits to help your community: Do you donate a percentage of your profits to a local cause or charity, or use profits to help underprivileged students in your school. 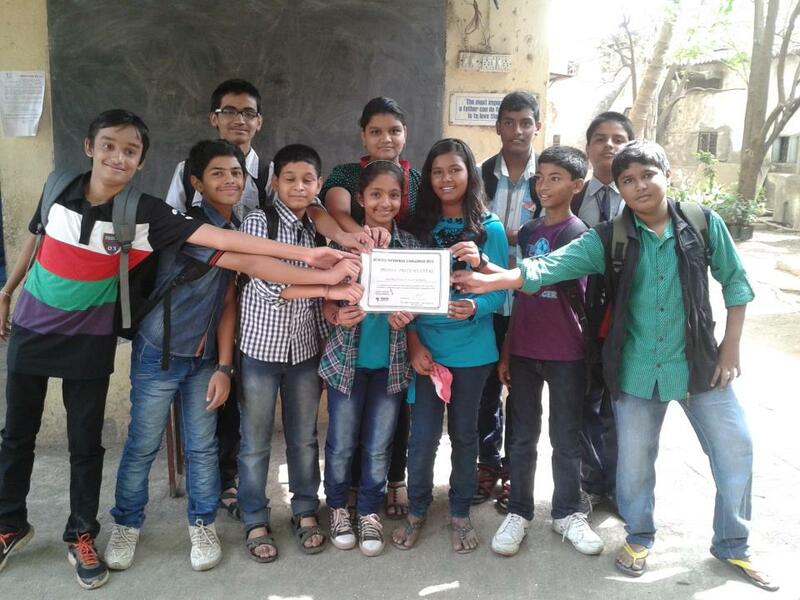 To see a real example of social enterprise you only need to look at last year’s ‘People’ Prize Winner, Vidyadhiraja High School in Mumbai. Students at Vidyadhiraja ran their successful ‘Innoscent’ business, selling hand-rolled ‘agarbetti’ incense sticks, which are very popular for medicinal, religious and decorative purposes. But Vidyadhiraja didn’t just run their enterprise with the aim to make a profit – they also made great efforts to help their community through social entrepreneurship! First of all, Vidyadhiraja sold their products at a price their community could afford, which was a big help considering how widely incense sticks are used. They also made sure their product was environmentally friendly and biodegradable so it would have no negative impact on their environment. And it didn’t end there – students chose to act as entrepreneurial ambassadors, giving workshops to underprivileged women to teach them how to produce incense sticks themselves. They also used profits from their business to purchase an incense stick manufacturing machine that was donated to a community welfare centre. Alongside more training, this machine will be used to empower even more people through vocational training and help them earn a much-needed income! Vidyadhiraja really deserve the ‘People’ prize for their efforts – they have shown that even a small business can make a big impact on social problems in their community! This should give you a good idea of how social entrepreneurship fits within the School Enterprise Challenge. So, when you start your business, don’t forget to think about the ‘People’ Prize criteira – what problems does your community have and how might your enterprise help solve them? Good luck, we know that you’ll all make excellent social entrepreneurs! This entry was posted in Uncategorized on April 26, 2013 by School Enterprise Challenge. This week’s theme is ‘Profit’! Making a profit is obviously essential for any successful business. Without a profit, your business will not be sustainable and it won’t help you raise income for your school. Making a profit isn’t just about earning money for yourself, it can also be great for your community – lots of our competitors last year used their profit to help worthwhile causes including orphanages, woman’s centres, community training and education for underprivileged students! Top tips for making a profit! Making a business plan can have a huge difference to whether or not your business will be profitable in the long run. Take a look at last week’s ‘Theme’ for more reasons why a business plan is essential. ‘Do It Yourself’ and reuse materials! One of the key principles of a profitable small enterprise is – “don’t pay somebody to do something if you can do it yourself!” This means labour as well as materials. For example, instead of buying timber for their bee-hives, Illowala School in Tanzania used timber left over from their schools construction project. No matter how good your enterprise is, people won’t come to you for no reason. You have to get out there and tell the world why they need what you are selling. Marketing campaigns can include face-to-face promotion, adverts, posters, special events and much more! Standing out from your competitors can make a difference between making a profit and losing money. Keep ahead of the competition by offering something that they do not, or providing a service that’s better, quicker or cheaper. ‘Value-added’ means offering something beyond your main product that your customers might be willing to pay for. For example, if you sell gifts and crafts, you can make custom bags to sell alongside them. It’s no secret that dedication is the key to a successful and profitable enterprise! Commitment, passion and belief in your business – these things won’t guarantee you a profit but they definitely help. 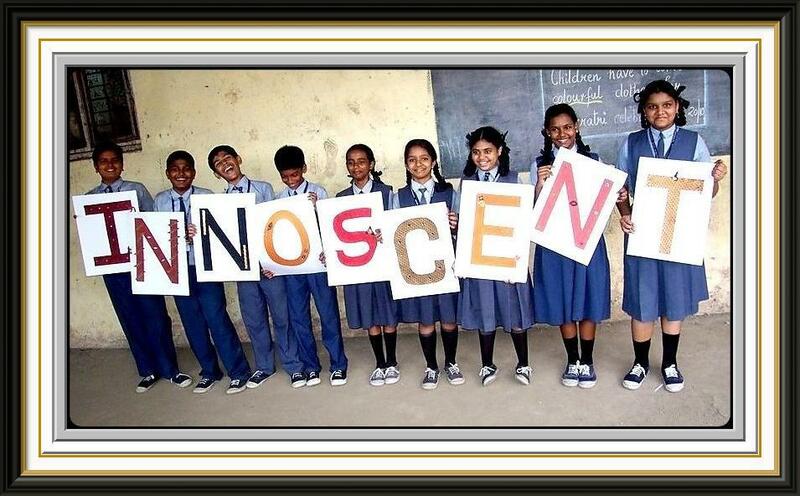 Take a look at Indeco Community School from Zambia, winners of last years $2500 ‘Profit’ Prize for inspiration! At Indeco Community School from Zambia students and teachers started a chicken rearing business whilst expanding their tailoring enterprise they launched in 2011. Indeco saved money by planning ahead so they only had to buy the exact amount of each material that they needed. They also made sure that not to pay for anything they could do themselves – the rooms they used for their enterprise were within the school and they connected to the school electricity for power. They also reused everything and threw nothing away. Indeco found out that their community lacked a reliable tailoring business – they ensured their competitive edge by filling this gap. By selling chickens as well as running their existing tailoring business, Indeco introduced a value-added product to their enterprise. The combined businesses generated a profit of $27,000 in 2012, which has allowed the school to employ nine full-time members of staff, and employ other local people during busy periods. The students and teachers have used their experience to provide training and motivational workshops for others. The profit that Indeco raised makes it possible for them to continue their business, and even better they plan to increase the size their enterprise and expand into new areas. Well done Indeco School, your hard work is inspiration for us all! Making a profit should be at the heart of your business from the beginning, so start thinking of ideas now! If you’ve got any top tips on making a profit let us know on Twitter @SchEnterprise or on the Commonwealth School Enterprise Challenge Facebook page. This entry was posted in Uncategorized on April 16, 2013 by School Enterprise Challenge. Every week from now on we’ll be blogging about a particular theme, and the theme for this week is ‘Business Planning’! It won’t be long until the schools participating in this year’s Challenge start writing their business plans – in the meantime we’re going to give you some top tips, and explain why having a good business plan is essential to the success of your business! There are many aspects to a business – such as budgeting, marketing, strategy and management – and a business plan allows you to make sure all of these aspects run smoothly together, and that none are overlooked. A good plan will allow you to transition smoothly from planning to implementation, and you will help you to overcome any obstacles you may encounter. If you do not plan your business properly, it is likely to fail. There is no point starting an unsuccessful business – it is much better to spend time investigating an idea and discovering that it will not work, than investing money and effort into a business that will fail! Having a plan helps you to determine the key things that you want to do with your enterprise and where you want to go with it. Decision-making can be a tricky business in a new enterprise. A business plan sets out the running of the business clearly and shows who is responsible for certain decisions. When you are setting up a business you may be keen to get started right away, and that’s great! However, making a plan will help you to decide what to do, when to do it and how it can and should be done. Taking time to plan will make it easier to measure your success once you get started – it can help you to figure out what you’re doing right, and what you’re doing wrong. Successfully making a profit is one thing – but if you want your business to grow you’ll need a plan! A business plan is a primary requirement for seeking investment. Without a detailed business plan you are likely to encounter many problems as you advance from planning your business to implementing it. Do your research, make a plan and stick to it, and you will thank yourself in the long run! Remember: Fail to Plan = Plan to Fail! This entry was posted in Uncategorized on April 11, 2013 by School Enterprise Challenge. 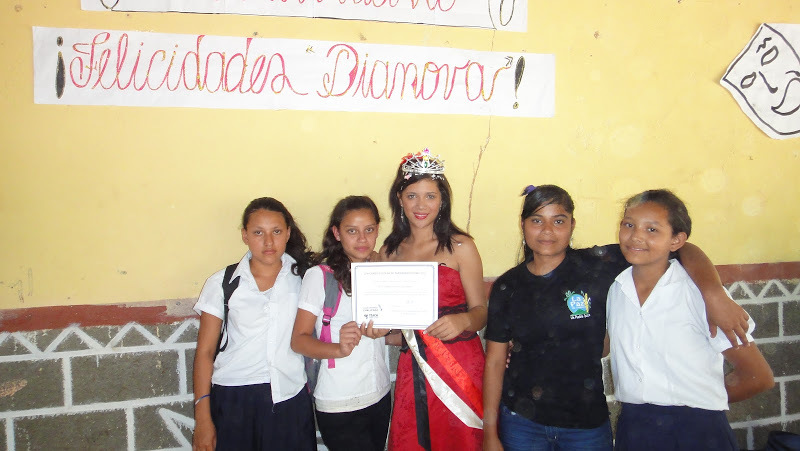 Rachel visits our Nicaragua Country Winners! 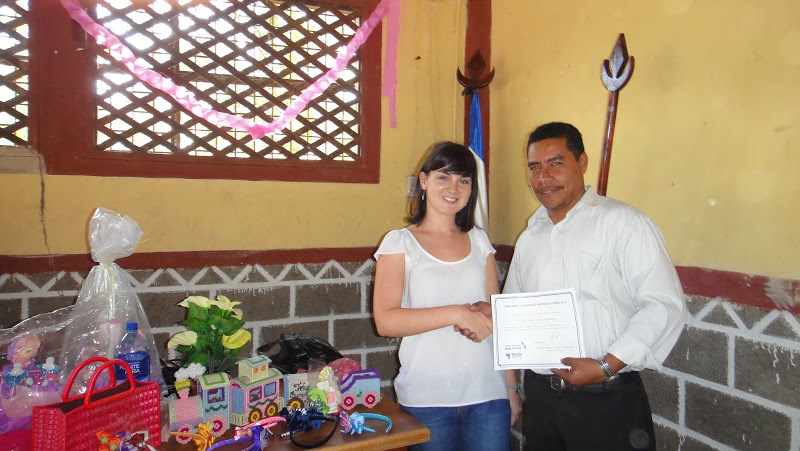 Our representative in Nicaragua, Rachel, was delighted to have the opportunity to visit the Nicaragua Country Winner for the best business, Esther del Río Las Marías, and present them with their certificate this week. The Esther del Río Las Marías school is a secondary school with 148 students in the small town of Santa Teresa in central Nicaragua run by Dianova Foundation. Staff and students collaborated to set up a handicrafts business offering products such as party decorations, hair accessories, jewellery, baskets and woven products. They use recycled materials wherever possible and managed to sell around $300 worth of products. The prize was presented on the day of the school’s 15th anniversary, so Teach A Man To Fish was privileged to participate in a morning of dances, songs, poems and speeches about the school. After presenting the prize to the winning group we got to see the range of beautiful products created and meet the staff and students involved. Cecilia Somarriba, a member of the microenterprise team, said that the “Tienda Detalles” handicrafts business has helped to promote entrepreneurship among children, teenagers and young people, providing valuable skills and experience as well as the chance for creativity and artistic expression. “Undertaking this project allows us to learn leadership skills and develop a small business that will contribute towards our income. Creating a handicrafts shop is important in Nicaragua because it generates money and also prepares us as students concerned for our future and the common good”, said Cecilia. Jacinto Morales, Director of the Las Marías School, explained that by creating the business students were not only able to participate in producing and selling the products, but that they also provided information about recycling to all their customers. He said that the students see the business as a source of employment and eventually financial support for their university studies after school. The Esther del Río Las Marías school is also working to set up a range of agricultural businesses and offer a technical agricultural qualification to their students, and you can read more about their progress at here. We would like to congratulate everyone at Dianova and the Esther del Río Las Marías school and wish them all the very best for continuing to promote entrepreneurship among their students and setting up even more school enterprises! This entry was posted in Uncategorized and tagged Nicaragua, winners on April 3, 2013 by School Enterprise Challenge.